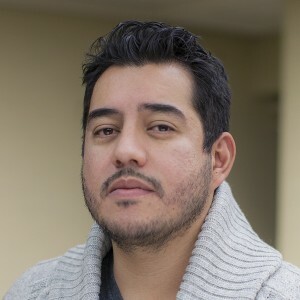 FERNANDO MEZA is a first generation Mexican-American born in East Los Angeles, an advertising whiz who cut his teeth in Manhattan, Meza purchased the innovative digital marketing agency OneUpWeb in 2014 and moved it to a revitalized warehouse in the Grand Traverse Commons. Meza says he feels more proud of his Latino heritage here than he would in LA or New York. I’m privileged to live in a community that has graciously provided me a platform to participate in a community that’s inclusive of diverse voices. I’m humbled to be surrounded by so many talented and passionate humans. It’s my duty to leverage my privilege to make our community better for all. Here is Fernando’s story from the September 2017 event….